Skechers Go Golf Bionic 2 Golf Shoes are constructed with H2GO Shield by Skechers which fully protects your feet from water. These are designed with a Resagrip traction outsole for enhanced stability and traction with a mesh tech heel for excellent comfort. Skechers Go Golf Bionic 2 Shoes are a great choice with a sleek design and comfortable fit. Shoes are very comfortable and they arrived fast. Got the shoes in record time, pretty good fit as well. 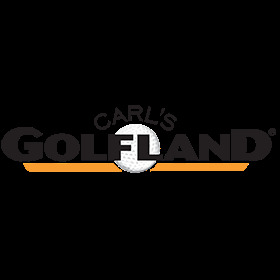 I'd definitely buy from Carl's Golfland online again. My husband loved these golf shoes.